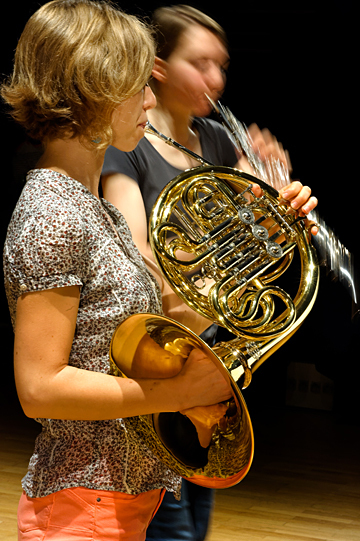 Mutual listening and collective building of the performance. 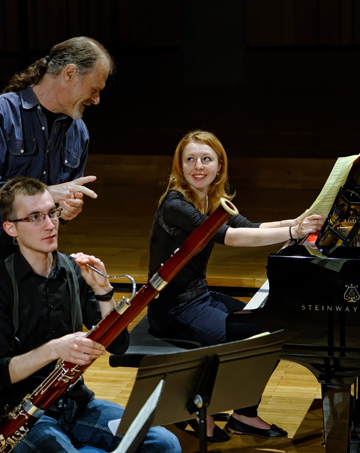 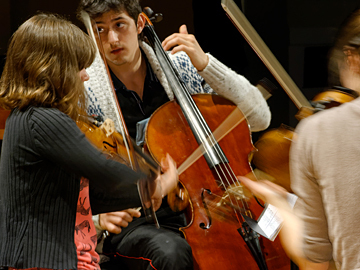 Chamber music is aimed at carrying out the knowledge of basic repertoires in every instrumental family, ensemble performance techniques and polyphonic practices. 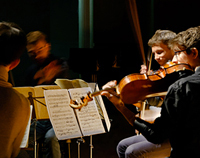 This result is obtained through a work in the context of the whole music sheets instead of the individual parts, mutual listening, collective building of the performance and regular participation in the annual season’s public, including the recurrent « Days of Chamber Music ».